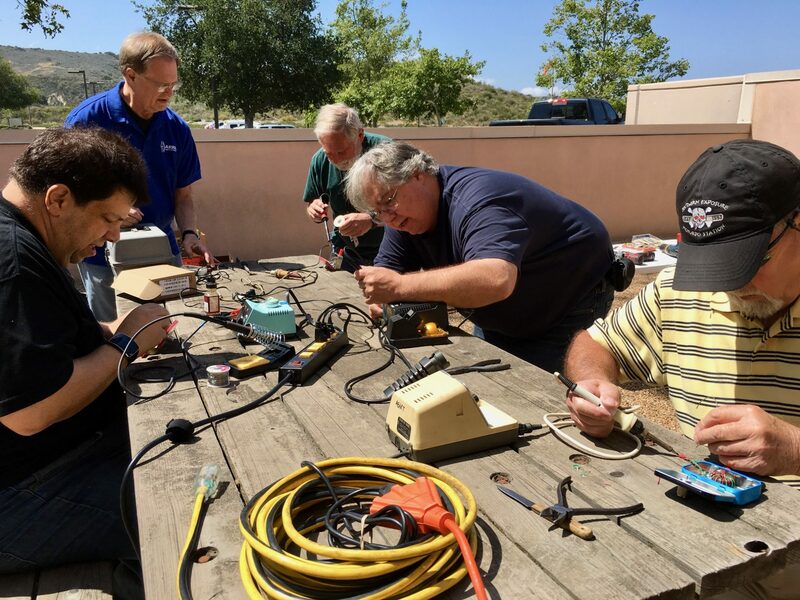 The next regular club meeting is Thursday, February 21, 2019 (always the third Thursday) at the East County Sheriff’s Station’s Community Room 2101 E. Olsen Road, Thousand Oaks at 7:30 pm. 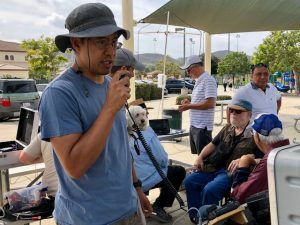 Topic/Guest Speaker: Antennas: Ben Kuo-AI6YR has found a way to make almost anything into a serviceable ham radio antenna, even an old bicycle wheel! Ben will talk about his experimentation with antennas and show us some examples of low cost antennas any ham can make with just a little understanding of the basics.